Salam Friends! Hope you're fine'shine as you know Android O (Oreo) was announced a week ago today and has already started hitting Nexus and Pixels devices. Of those Nexus devices, the Nexus 5 is not included. That is because Google stopped updating the device after Android Marshmallow, but that hasn’t stopped developers. Android Nougat is unofficially available for the Nexus 5 and so is Android v8.0 Oreo. 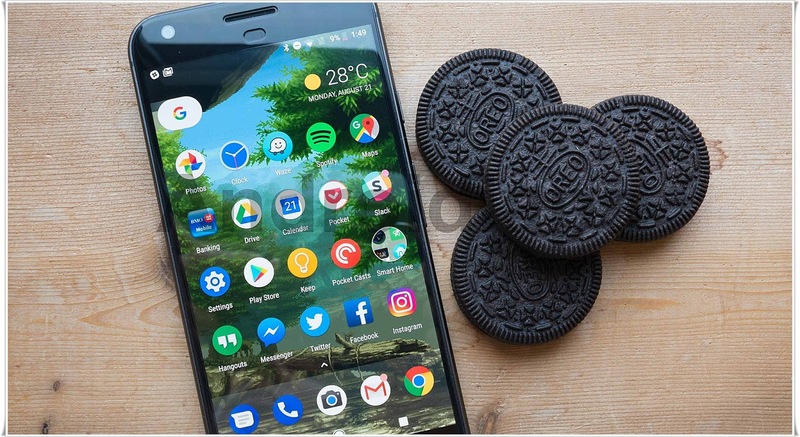 The unofficial Android v8.0 Oreo build for the Nexus 5 comes from recognized XDA contributor Santhosh M. If that name sounds familiar, that is because he also brought a stable build of Android Nougat to the Nexus 5 as well. The build was just posted today, so it is still a work in progress. Currently, only WiFi is working properly and it is not suitable to be a daily driver. There is no ETA on when a stable version will be available, but rest easy that it is being worked on. The build, which can be "found here", has instructions on how to install it if you did like. The process is very standard if you're well-versed in flashing ROMs. We are moving into the fourth year of the Nexus 5’s life, so it is pretty impressive it is making the jump to Android Oreo, especially this soon after the official release. Be always the first to know, Follow us! Enter your Email Address to Subscribe to Androidiapa and Receive Notifications of new Apps/Games via Email. Don't Worry We Will Never Spam You.